Most people go out of their way to take care of the things they value and which are important to them like their vehicles, electronic devices, and their home in general. But when it comes to obvious things like a garage door, people sometimes tend to forget its importance. However, that kind of attitude can be damaging, as it is an important part of your house. If not maintained properly, this can lead to accidents, and possible injuries to its household. This can cause delay; hence, affecting your efficiency as an individual either at home or at work. People tend to delay their garage door maintenance. They think they need to put other important things ahead of it, but they overlook how vital it is. People have to be reminded that maintaining a garage door is not a difficult task for anybody, as long as they know what they are doing and what they ought to look for. Product maintenance can be tedious sometimes, as there are many things to consider for just one device. Performing a timely check-up, especially with our garage doors, prevents potential injury due to worn-out or malfunctioning parts. Most importantly, carrying it out regularly will help prolong its life. There are many things to consider when performing an overall garage door maintenance; hence, it will be helpful to have a checklist to avoid possible misses. This usually involves checking the hardware and springs to ensure that they are still in place. You can check the garage door balance, which usually involves experienced personnel to check. You can also check for the paint and if it already has stains that need some patching. 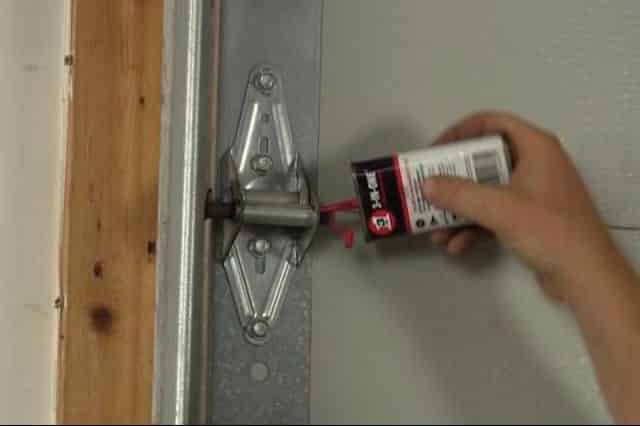 First, you can do the normal checking of the garage door by inspecting its parts and hardware, including the rollers, cables, springs, hinges, and pulleys for the possible wear and tear and to ensure that they are still in place or whether they need adjustment. This includes lubricating the garage door and all its moving parts, as this is a fundamental step in your maintenance cycle. Another thing to consider is the garage door balance, as testing it is an important part of maintaining a good garage door. You can close the door and detach the opener, then you can lift it manually. It should then move smoothly and with little resistance. If you find it difficult to do that, then it probably means that it is out of balance. Have it serviced then by contacting any garage door contractor in your area. 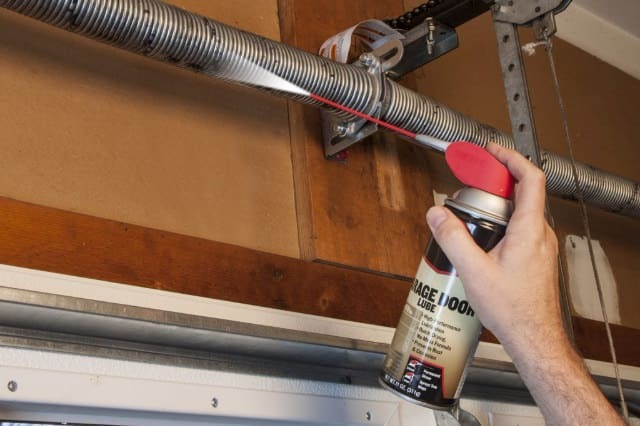 If you have a wood garage, then the third one is applicable, as it is advisable that you paint both the inside and the outside part of the garage door, then repaint it every year or two. Garage Door Repair Fort Worth is your one-stop shop for all your garage door needs. From the kind of garage door and hardware you would like to purchase to its repair and maintenance, expect us to provide the service at its best. We offer almost all kinds of garage door services to cater to all the needs of our potential and loyal customers. Together with our own group of committed and highly- skilled personnel, we are sure to address all of them. We are just a few steps away, as we are located in the center of the community. Hence, you can count on us to be available all day to attend to all your concerns, including any garage door maintenance service you would like to request for. The team will always try to attend to each of your concerns to the best of their ability as we always put our customers first. Rest assured that with our qualified staff, they will be able to immediately recognize whatever circumstances you are into with your garage door. Repair and maintenance services will never be the same again in Fort Worth TX with the presence of our company. The team answers almost all of the customer’s queries, may it be through telephone, mobile phone, or even via email. Our staff makes sure that they not only give you the information you are looking for but that they also educate you. 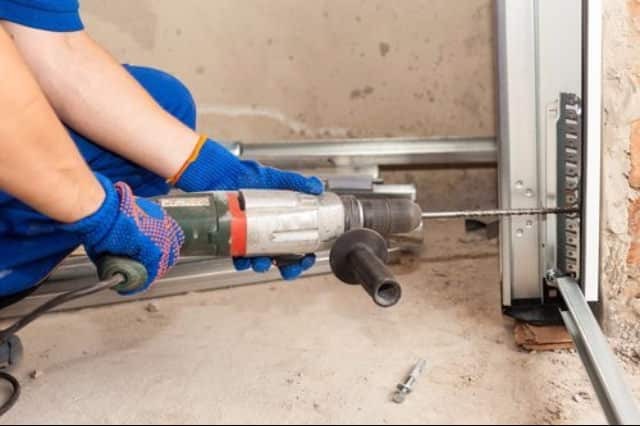 Garage door maintenance service can either be done DIY or by other people whose work is connected with garage doors. With this, you can always count on Fort Worth TX’s #1 garage door repairs and maintenance store – Garage Door Repair Fort Worth TX. Whenever there’s a problem with any mechanical device, the first thing everyone does is to examine and possibly spot the problem. This is done so that the issue can be addressed immediately and so that the additional harm it may bring to the people living in the home may be avoided. It is also important to seek advice or help from a trained individual. We provide different kinds of services for garage owners. This may include installation of a garage door opener, testing the balance of your garage door, or checking up its hardware like the springs or pulley which may need lubrication. The company has been in the industry for some time. That’s why any Uncle Tom can recognize the quality of its services. The company employs not only qualified individuals, but potential partners as well, with the right attitude towards work. It works on building a lasting relationship with its customers. The employees are sent to seminars to keep them updated with the latest innovations for garage doors and for them to be well-informed. It is always the company’s mission to not only educate its employees but its customers as well. Not only that, employees are also sent to camps for them to recharge and be able to achieve the boost they need before going back to work again. With these, you can see that across all the branches of the company, our employees are always at their best to serve their next customer. Hence, you are in capable hands.